On Wednesday Mr & Mrs Lee, kindly invited us as their guests for lunch in the turf club, the majority of the conversation leaned towards the evenings Regency Ball. 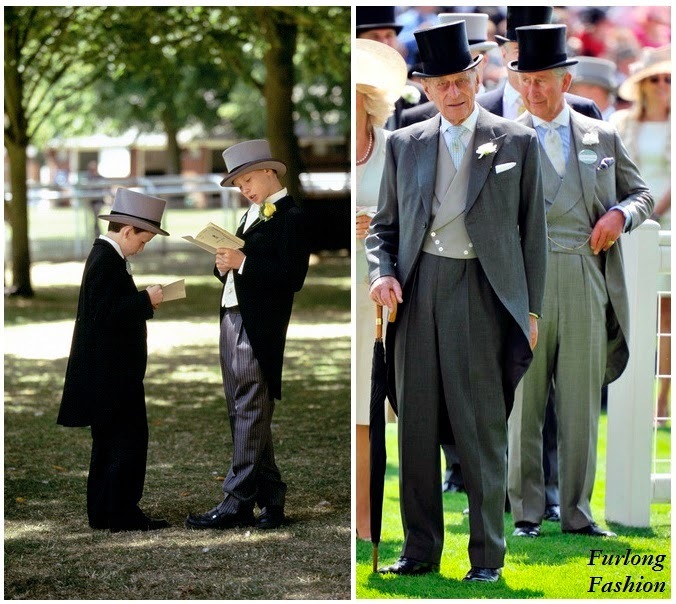 Two weeks ago, we received an email from Lord March requesting that the majority of his guests dressed in regency attire, as this year marked the 200th anniversary of the battle of Waterloo! So we felt we should definitely embrace the dress code. You will have to read on to find out what we wore! Following lunch Scott and I popped over to the Doom bar (definitely an interesting name for a bar) to see owners Jim and James for a quick G&T, and watch our other runners which were running at Red Car on the television. 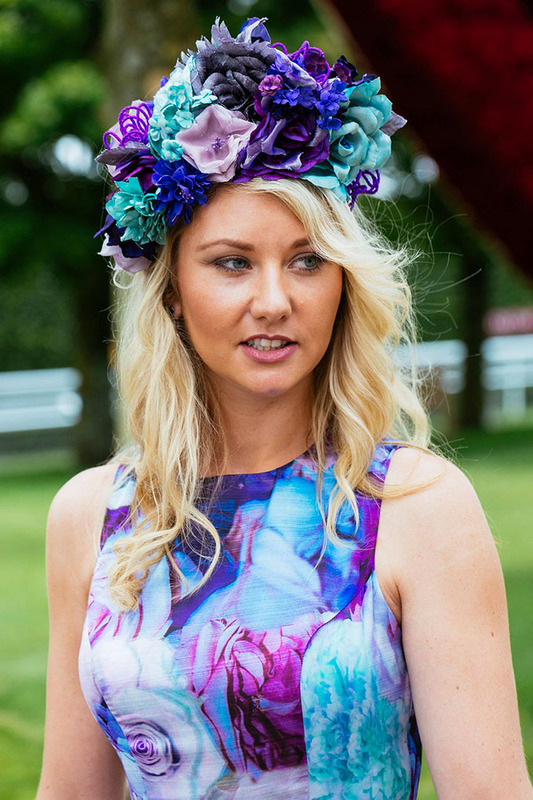 On Wednesday I wanted to embrace the Goodwood summer garden party vibe, so I asked Milliner Jenny Roberts if she could create me a headband made up of beautiful handmade flowers. I found the perfect dress from ASOS and left Jenny to work her magic. I could not of been happier with the results. 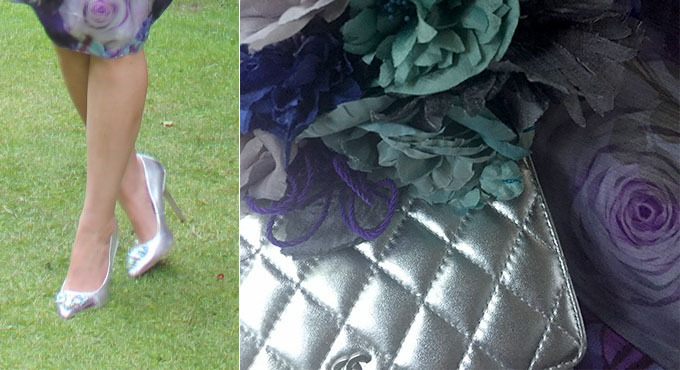 After bumping into Sally Waterworth (wife of Goodwood Racecourse MD Adam Waterworth) looking amazing in a large red hat with a metallic thread running through the sinamay, we trotted home to get ready for the ball. 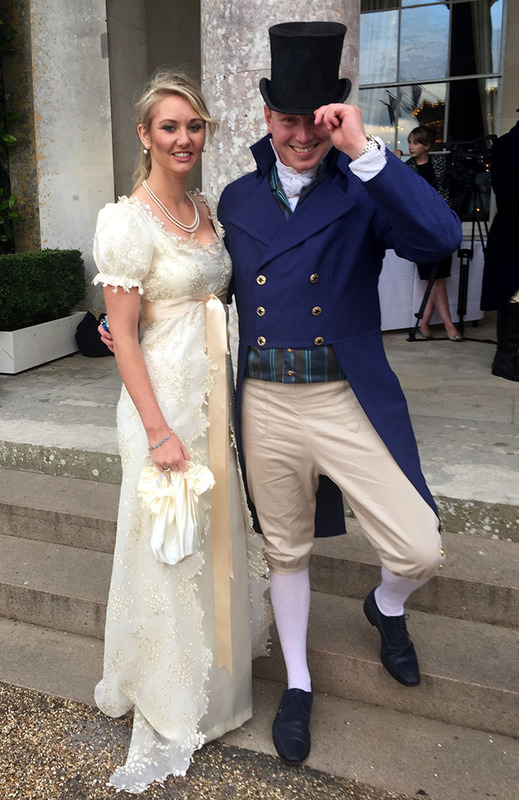 Lord March asked for Regency dress and we definitely gave him that! It had been a standing joke with all of our guests that I had decided to have my outfit made. It was not pure vanity, I just could not find an outfit to hire that would fit!! Or at least that is what I keep telling everyone....and myself. My dress and bag were kindly made in only five days by a lovely lady called Hillary, who used to look after me as a child. I cannot thank her enough, she did a wonderful job, especially in such a short space of time. Scott's outfit was hired from Atrisan Costume Hire who were very accommodating at at such short notice. Upon arrival it was clear that the majority of the guests had followed the dress code with some guests even arriving by horse and carriage. The majority of the ladies racing in the Magnolia Cup, retired to bed, leaving the remaining guests dancing into the early hours of the morning to the excellent Madhen tribute band. 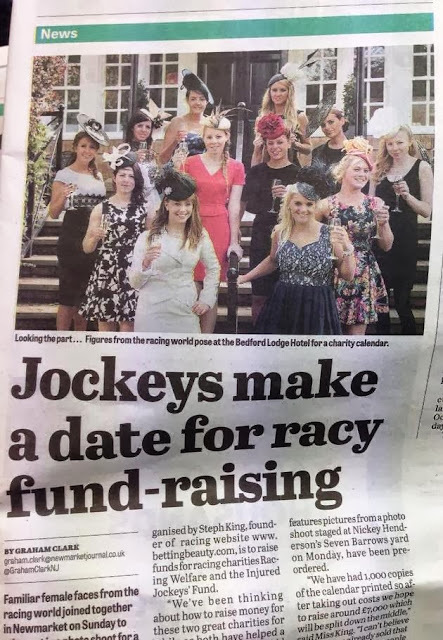 The 2015 Goodwood Regency ball was another success and a credit to Lord March and everyone at Goodwood Racecourse. Unfortunately one of our guests suffered a fall early on in the evening, and had to be rushed to hospital by ambulance. A special thank you must go to Adam and Sally Waterworth who handled the situation impeccably. I am going to Paris for Scott's birthday this afternoon so you will all have to wait until next week for the remaining Qatar Goodwood Festival Blog Posts. 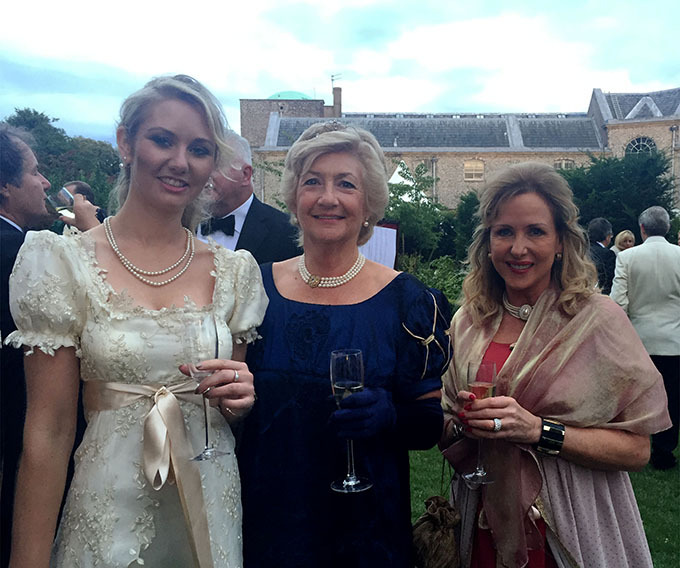 For more photos of the Goodwood Regency Ball Visit my Facebook Page.